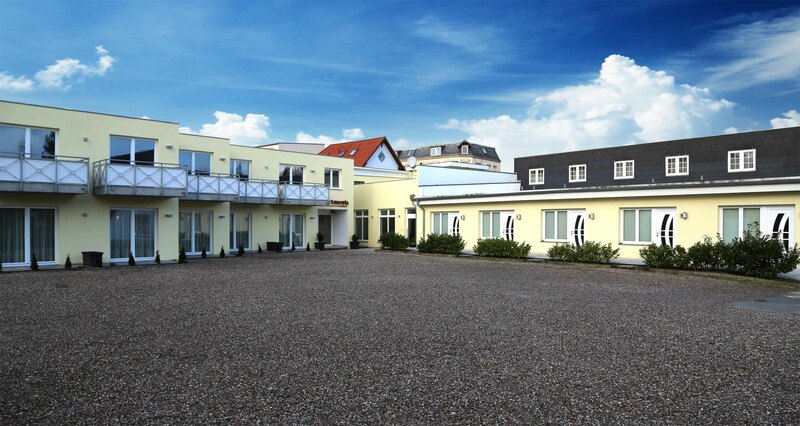 The Hotel Fruerlund warmly welcomes you as our guests and is pleased that you have chosen Flensburg as your destination. 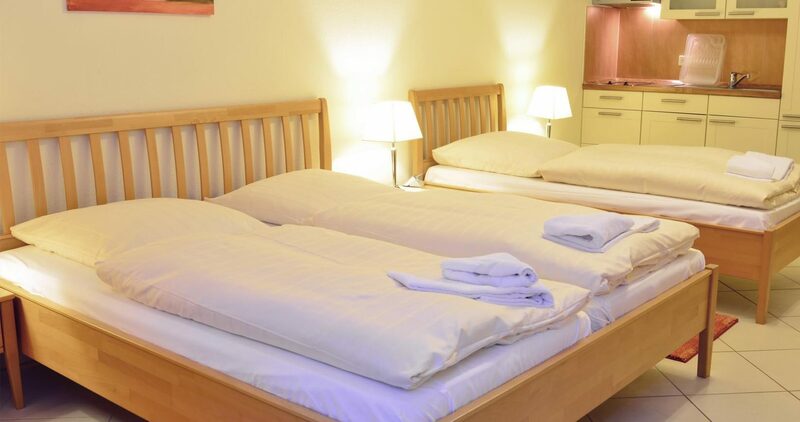 Our familial-managed establishment comprises more than 25 rooms and apartments and is located only a few minutes from the city centre. 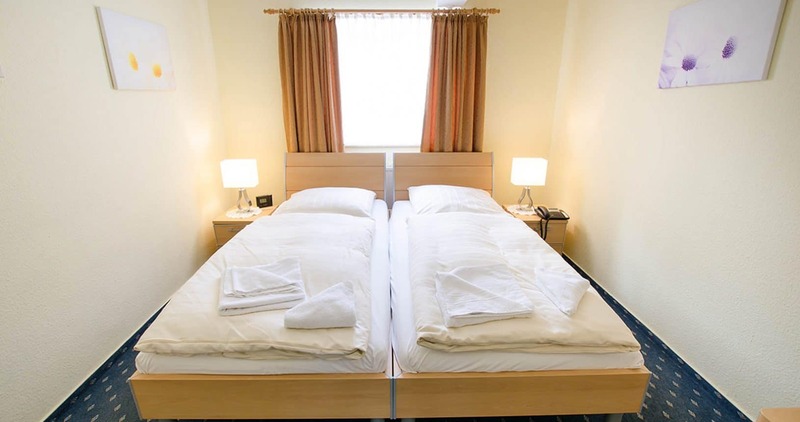 Regardless of whether you visit the port city Flensburg due to business reasons or as a calm private layover: We offer you a variety of opportunities to enable you a comfortbale and relaxing residence. Our diligent staff team is always in favour of your welfare and we are looking forward to welcome you soon as our guests. 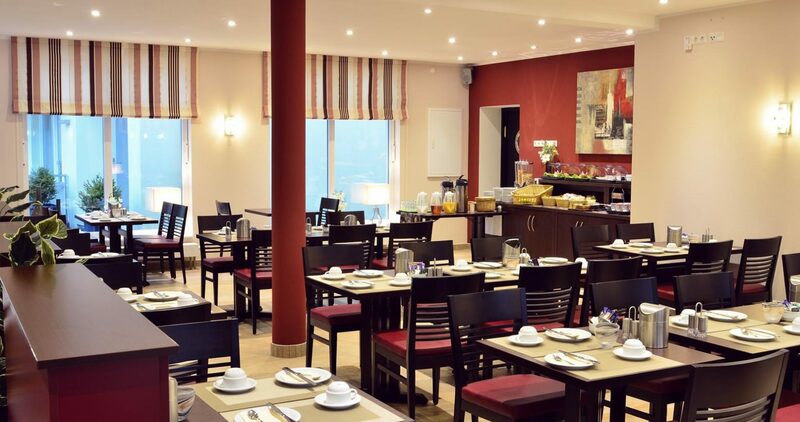 The Hotel Fruerlund is a family-operated establishment and was founded in 1988 by the Sotiriou family. Since its year of foundation the Hotel Fruerlund puts emphasis on a high degree of service quality and also a mediterranean-lived hospitality. 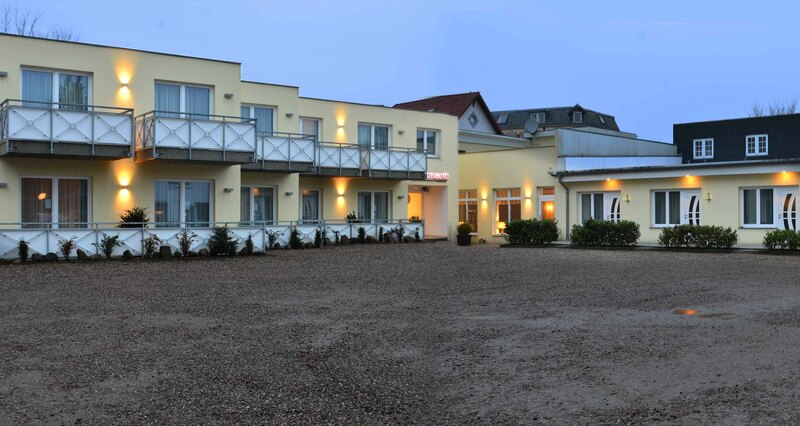 With a total of more than 25 rooms and apartments the Hotel Fruerlund has been expanded over the years to adapt the changing and also enhanced individual customer preferences. With a variety of overnight accommodations, we genially invite you to be persuaded about our hotel establishment. You need a room or you have any further questions and concerns? Do not hesitate to contact us. Come visit us. We are looking forward to see you. © 2019 Hotel Fruerlund. All Rights Reserved. Impressum, Datenschutz, AGB. Website by: selected-webdesigns.